Disney World is known for providing magical childhood experiences where kids can meet fantastic princesses, be wildly spun around in giant tea cups and ride in the air with a flying elephant. That doesn’t mean dads can’t have some fun of their own during a visit, especially if you are a science fiction fan like me. 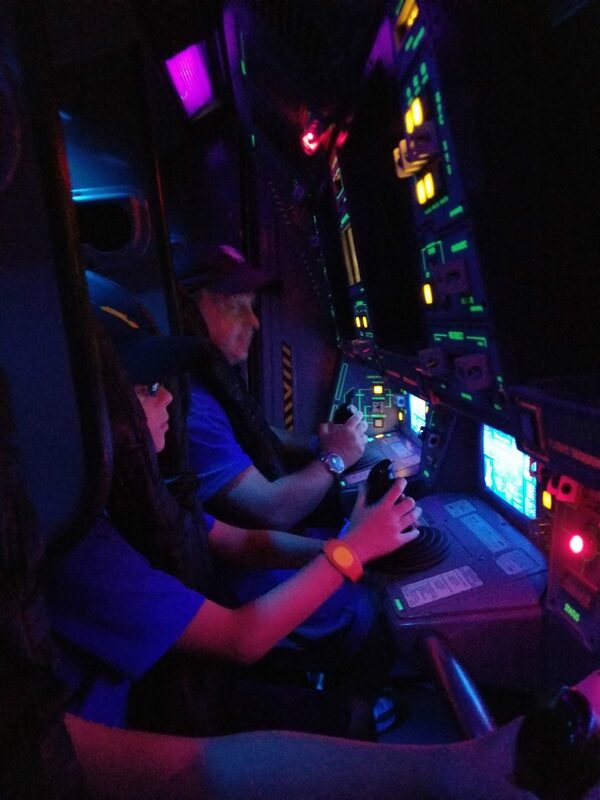 From pretending to be an astronaut during a mock spaceship take-off to eating a meal at a Disney sci fi diner that replicates a drive-in movie theater, there are a lot of Disney sci fi attractions for sci-fi loving dads, and moms, to geek out over. Take an elevator ride 60 feet up in the air and enjoy one of the best views of the Magic Kingdom. 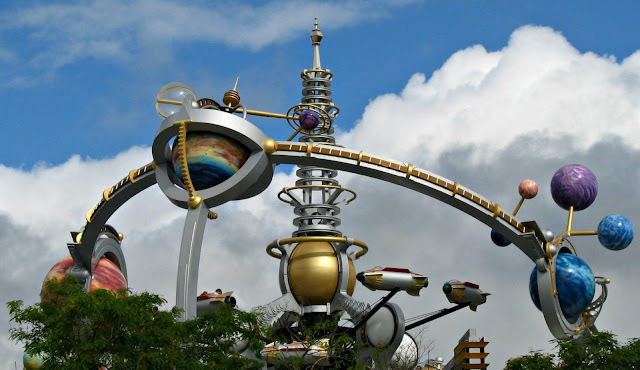 Soar over Tomorrowland in a rocket that looks like it flew right out of the pages of a classic Buck Rogers comic strip. While the layout of the ride looks similar to Animal Kingdom’s TriceraTop Spin and Magic Kingdom’s Magic Carpets of Aladdin, don’t be fooled, these 2-passenger spaceships have some whiz to them. They revolve around a circular course decorated to seem as if you are navigating through a solar system of planets. This ride isn’t for the faint of heart as not only is the ride on an elevated platform, but you can make your craft go even higher with a pilot lever that moves it up and down while it flies around. An Astro Orbiter rocket whips around the platform at 11 rotations per minute and it has been calculated each vessel travels the equivalent of 1.2 million miles per year. 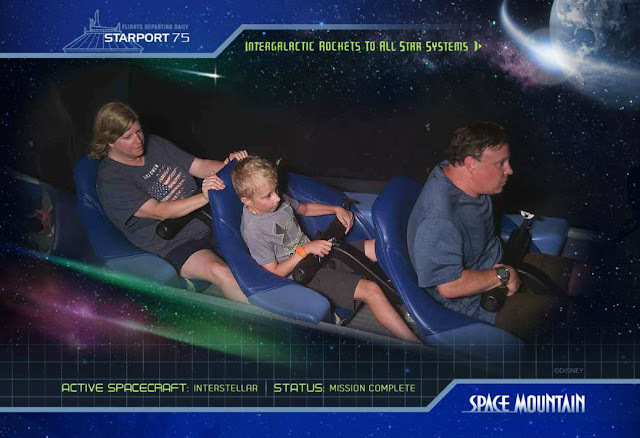 Kids may be wary of riding Astro Orbiter but I assure you, sci fi loving parents will be thrilled by taking a spin on it. While Astro Orbiter is fun to ride during the day, it is spectacular at night. It is lit in neon colors and the Magic Kingdom is all aglow under you. Time it right and you may get an amazing view of the evening’s fireworks show. Just be prepared for a wait as there is no FastPass for this ride and the elevator ride and limited capacity on the upper deck holding the ride is limited often causing there to be long lines. If you see a short wait time don’t hesitate getting on the Astro Orbiter. You won’t be disappointed! A Disney World landmark, Space Mountain has become an iconic ride within Tomorrowland for the Magic Kingdom. This classic roller coaster that first opened in 1975 enlisted Mercury 9 and Gemini 5 astronaut Gordon Cooper as part of its creative team during construction to advise on giving the ride the feeling of a space flight as it races through a dark indoor track. A job well done as this roller coaster has been thrilling people for more than 40 years. As you are waiting to board your Space Mountain cruiser in the ride line queue area, prep your fight skills at videogame-inspired training stations. A variety of 90-second training missions, including blasting asteroids and moving cargo, can be played by people in line. Then pass your mission control room and step on to the launch pad to enter your rocket-shaped roller coaster vehicle. When alerted that all systems are “Go”, you will begin ascending a 180-foot high tunnel filled with pulsating lights. At the top you are launched off into the dark dipping and careening around a track where everything is black around you. Compared to today’s sleek modern roller coasters, Space Mountain is rather mellow but the push and pull of gravity as you fly through it still gets your adrenaline pumping making for an exciting experience. 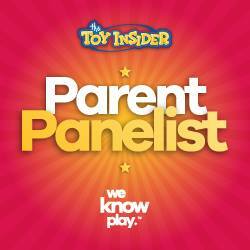 While kids may be scared of the dark, that just adds to the fun for us dads! 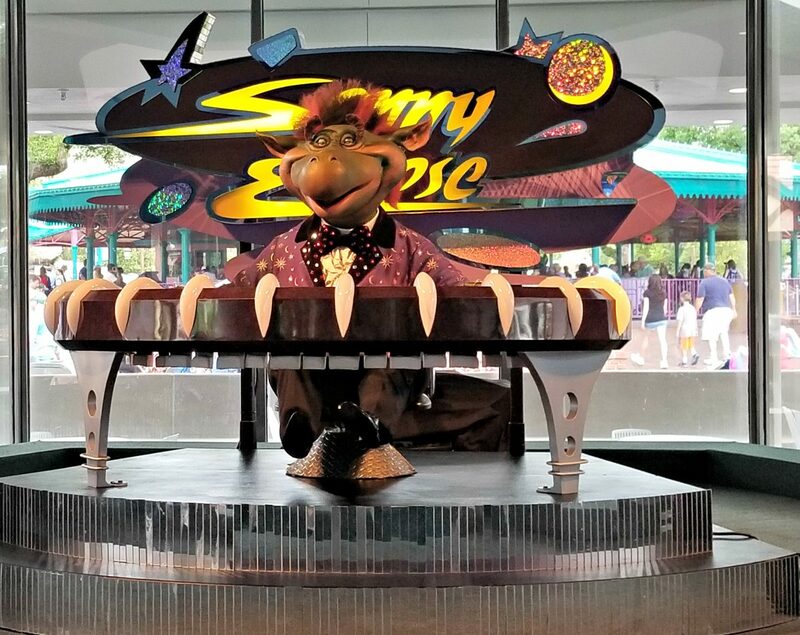 Drop into Tomorrowland’s Cosmic Ray’s Starlight Café to enjoy the interstellar crooning of Sonny Eclipse while getting something to eat. During this lounge singer from another world’s 25-minute sets, he mixes in comedic banter with singing eight songs accompanied by his amazing Astro-Organ. The animatronic alien’s setlist includes original songs such as Bright Little Star, Gravity Blues, Planetary Boogie and Yew Nork, Yew Nork. Immerse yourself within the cinematic world of James Cameron’s Avatar movie at an area of Disney World’s Animal Kingdom that mimics the exoplanetary moon Pandora that is the setting for the film. Explore an area filled with floating mountains, exotic plants and alien lifeforms that expand upon the Avatar story. You’ll also see signs of the native Na’vi humanoid population such as totems and other cultural items found throughout the landscape. Learn more about the aliens that inhabit Pandora and the moon’s eco-system with a ride on the Na’vi River Journey. Drift downstream through caves and a rainforest filled with fascinating glowing plants and intriguing creatures. Eventually, you will encounter the Na’vi Shaman of Songs who demonstrates a deep connection to the life force of Pandora through music. Explore the forest moon on the 3D motion simulator Avatar: Flight of Passage which provides the experience of climbing upon the back of a mountain banshee for a breathtaking flight across the skies of Pandora. Walking through the queue, you participate in a detailed storyline communicated through videos and special effects. It is explained that the avatar program has been reestablished through the Pandora Conservation Initiative to assist with its environmental preservation research to counter the negative effects of the mining corporation from the movie. Through this program you will be able to link with an avatar and participate in the Na’vi’s tribal coming of age rite – riding a banshee. Slide onto a bicycle looking seating contraption and next thing you know it feels like you are actually flying on Avatar: Flight of Passage. Whoa! This ride provides an incredible roller coaster sensation complimented with impressive virtual reality imagery. It is like you are really flying through the skies of Pandora! 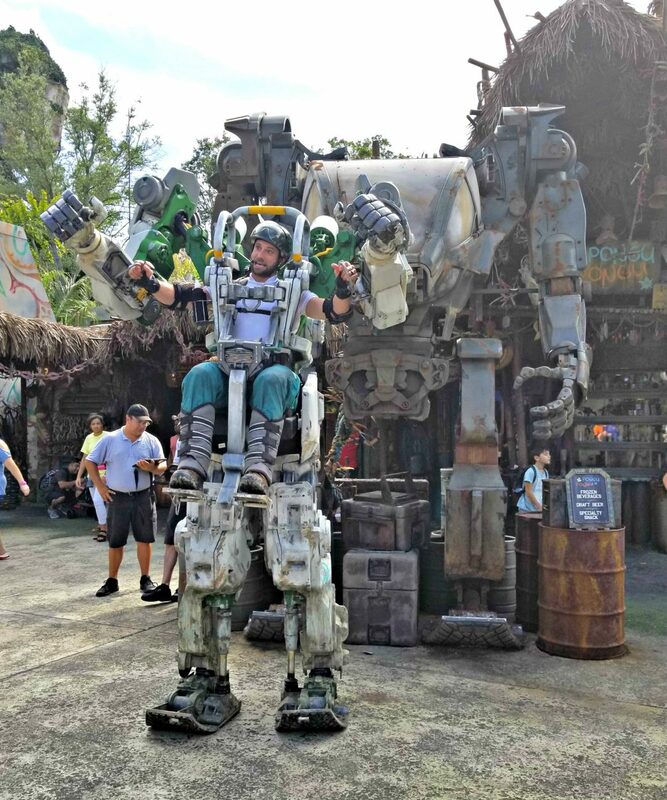 While walking about Pandora keep an eye out for the techy utility suits that will occasionally be spotted roaming about the area. These 10-foot-tall mechs are piloted by scientists from the Pandora Conservation Initiative to collect plant samples and explore the moon’s terrain. They will often stop to chat with Pandora visitors about their conservation efforts and share details about the moon’s habitat. 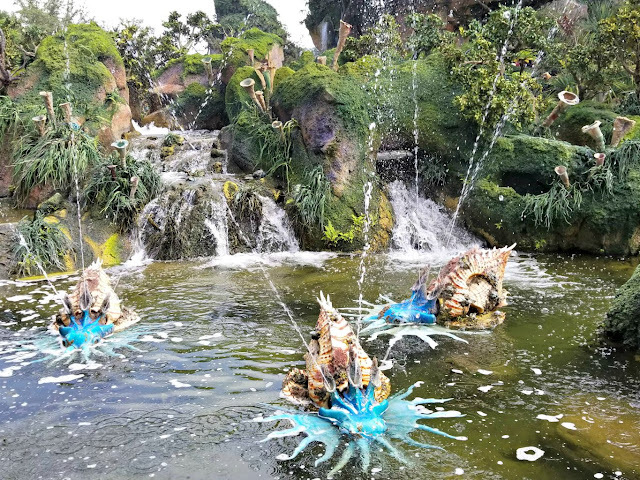 A visit to Pandora at Walt Disney World Resort’s Animal Kingdom is an incredible opportunity to feel like you’ve stepped into the setting of a sci-fi movie. 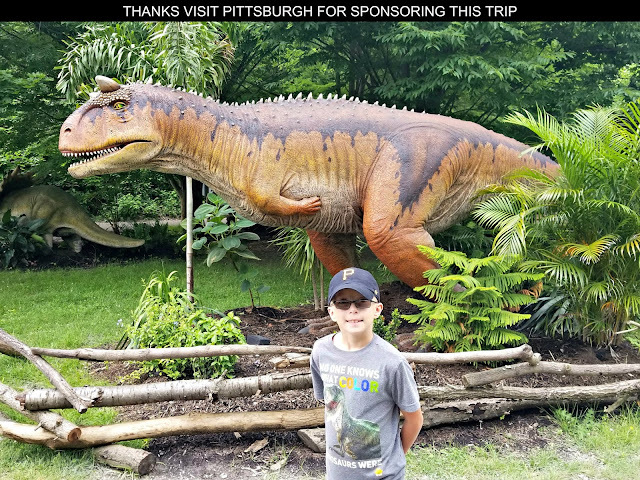 Real life landscaping and props united with entertaining rides provide a unique opportunity to go on an intergalactic voyage to explore a new extraterrestrial destination. Make sure to take a stroll through Pandora after dark to take in the bioluminescent plants that light up at night to really feel as if you’ve traveled to an out of this world jungle. Blast off into space in this astronaut training simulation. Choose from one of two missions to embark on, the mild Green: Earth Mission scenario or the more intense Orange: Mission to Mars adventure. 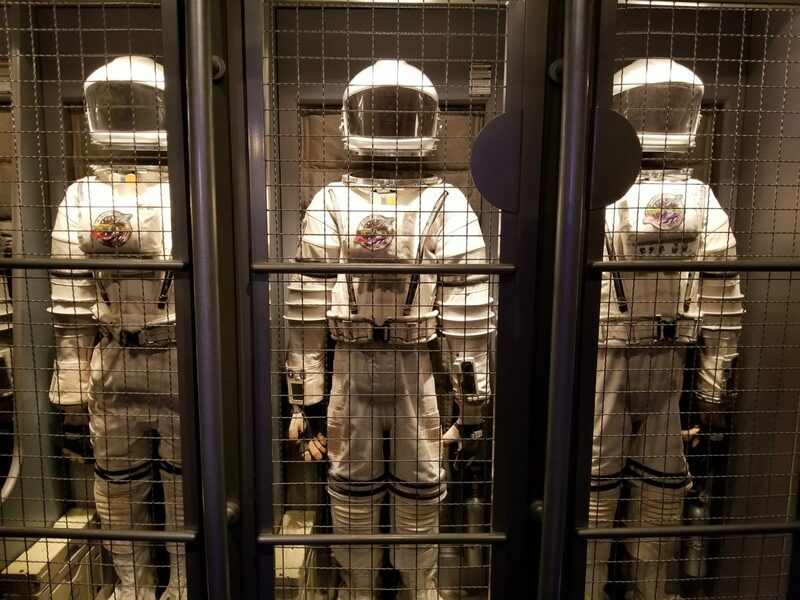 If you have ever dreamed of traveling on a real spacecraft, don’t miss out on this experience at EPCOT. The Mission Space simulation is achieved through a multiple-arm centrifuge that provides the illusion of acceleration by spinning and tilting sealed capsules during four-minute missions. The ride consists of four separate centrifuges that each have 10 capsules which can hold four riders per capsule. Each capsule has an interior replicating the cabin of a futuristic x-2 Deep Space Shuttle. A magnified display in front of each rider provides virtual reality images as if you were looking outside your spacecraft while in flight. There are also mock controls laid out in front of you to interact with during your mission. Green Mission involves liftoff into outer space, an orbiting tour of the planet, and a descent back to Earth. As you are descending to the ground your shuttle encounters a thunderstorm which leads to each rider manually taking over control of the ship using a joystick to make a runway landing. The Green Mission’s capsules have light movement but don’t spin. If you are more interested in the imagery of space travel rather than participating in a realistic simulation of It then this is the mission for you. Thrill seekers will want to jump onboard the Orange Mission. This includes liftoff from a launch pad, a slingshot around the moon for a gravity-assisted speed boost, and a descent on the Red Planet as you venture though space to Mars. Your capsule is spun and tilted around by the centrifuge it is attached to exposing riders to forces up to 2.5G, more than twice the force of gravity at the Earth’s surface, to recreate the sensation of hurtled into outer space as well as leaving the void to enter a planet’s atmosphere. Just in case of an emergency while the centrifuge is hurling you around each capsule comes equipped with a hurl bag to handle occurrences of motion sickness. So, do you have the right stuff to take on Mission Space? If you’ve ever imagined being an astronaut here is your chance to try out the job through participating in a realistic simulation. Unfortunately, there is no weightless floating involved but other than that this about is as close as you can get to taking off into space. Come on you have to try this out because what sci-fi fan hasn’t dreamed of piloting a spaceship! 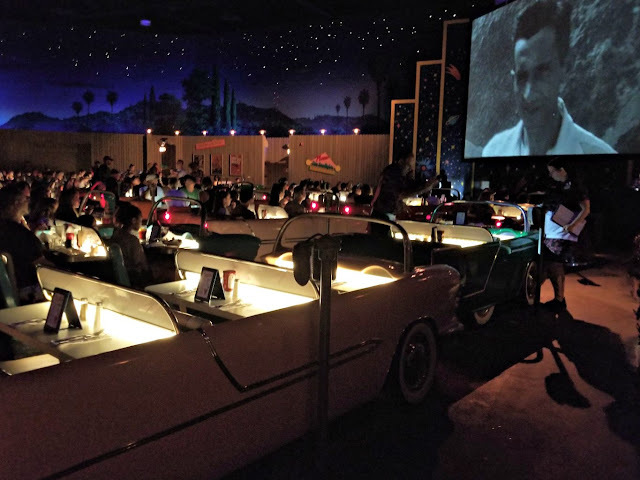 Themed after a 1950’s era drive-in movie theater this restaurant at Walt Disney World Resort’s Hollywood Studios theme park allows guests to sit in booths that replicate convertible cars from that time period. Watch classic black & white sci-fi and monster movies such as Frankenstein Meets the Space Monster and Space Invasion of the Saucer Men while eating from a menu that includes sloppy joes, St. Louis style BBQ ribs, milk shakes and hot fudge sundaes. This indoor restaurant is even set in a dark room because you can’t watch a drive-in movie during the daytime, illuminated by the tail lights of the automo-booths and twinkling stars that decorate the ceiling along with the glow from the movie screen projection. Science Fiction fanatics will be delighted by the vibe of this place. Make reservations though as it is practically impossible to get placed in a car without one and it just isn’t the same to sit at the picnic tables set aside for walk ins at the back of the Sci-Fi Dine-In Theater Restaurant. Hollywood Studios is sure to be all a buzz when the brand-new Star Wars themed area that is opening in 2019. 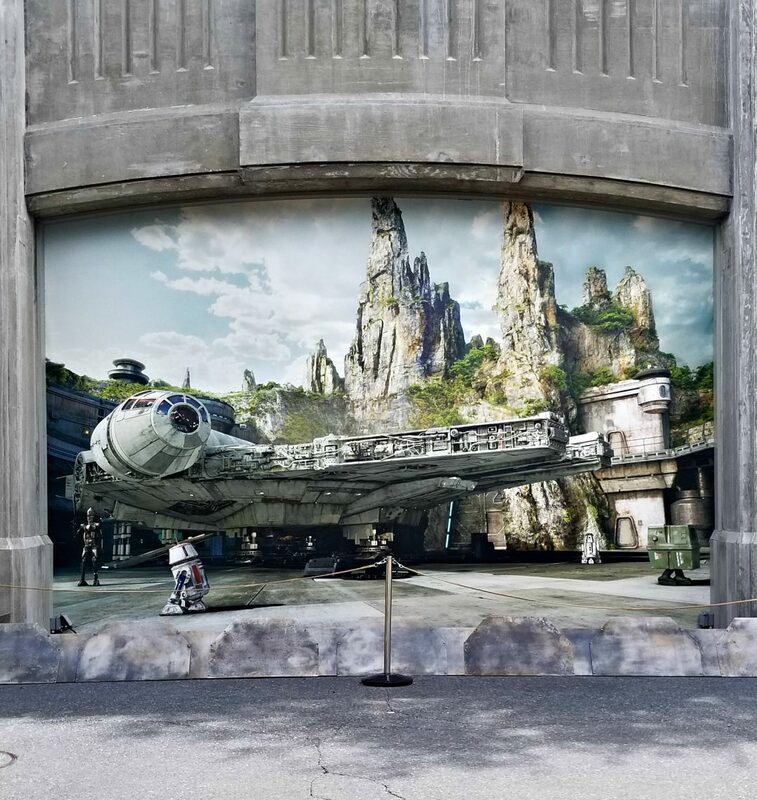 Visitors will be transported to a galaxy far, far away and have the opportunity to engage in their own Star Wars adventures through character encounters, amusement rides, and interactive elements incorporated into this fantasy setting. Star Wars: Galaxy’s Edge will let people fly in the Millennium Falcon, join in on an epic battle aboard a Star Destroyer, and explore the planet of Batuu where rogue traders, adventurers and smugglers dwell. Die hard fans may be disappointed that Star Wars: Galaxy’s Edge will be set in a time of the First Order and Resistance versus the Empire and Rebels but nothingless this is a place where sci-fi lovers won’t want to miss exploring. 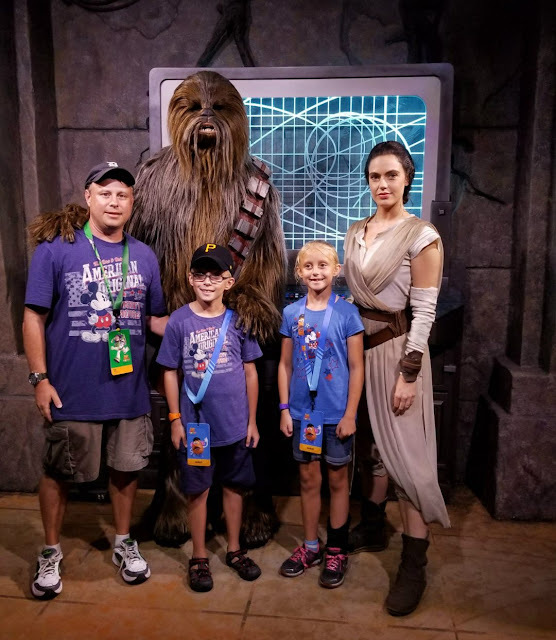 While waiting for this highly anticipated new addition to Walt Disney World Resort’s Hollywood Studios there are still some great Star Wars related things to do. Get a picture taken with some of your favorite Star Wars characters. Ride Star Tours, a digital 3D flight simulator that takes you on an adventure traveling to various locations from the Star Wars movies in a spaceship piloted by R2-D2 and C-3PO. This is one of the best rides at the Disney World theme parks in my opinion … I could ride it over and over again all day! Star Tours concludes the ride now by showing passengers a digital scene of them arriving at Black Spire Station, the setting on Batuu for Star Wars: Galaxy’s Edge. There are also stormtrooper parades and an evening Star Wars themed laser light show to enjoy at Hollywood Studios.